Nana Ohene Ntow, a former general secretary of the New Patriotic Party has revealed that plans are far advanced to bring back into the fold suspended national officers of the party. According to him, the return of the suspended officers would happen soon to enable them to work towards the progress of the incoming administration. It will be recalled that the National Democratic Congress campaigned against the NPP on the back of claims that the party is divided following the suspension of National Chairman Paul Afoko and General Secretary Kwabena Agyepong. The two were suspended by the National Executive Committee (NEC) of the NPP for allegedly working against the interest of the party ahead of the just ended 2016 elections. 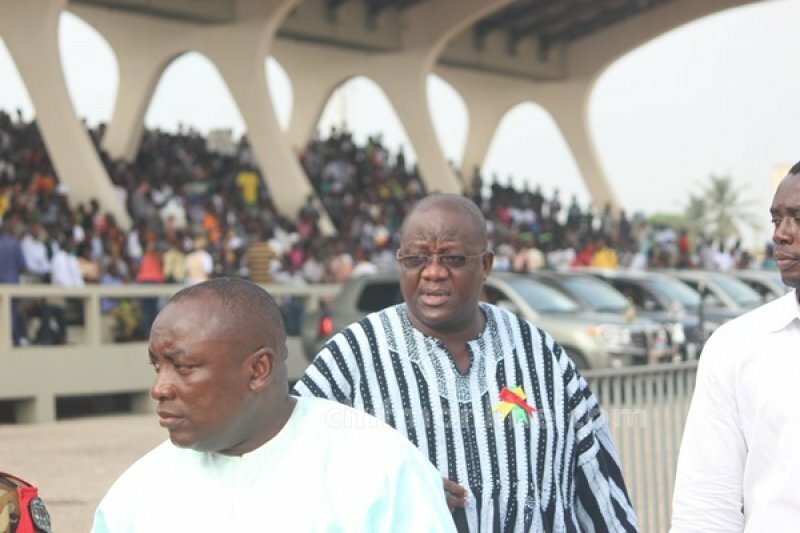 Mr. Afoko subsequently filed a suit against the party at an Accra High Court. But the Human Rights Division of the Accra High Court on Monday, August 15, 2016, dismissed the suit. Many have since asked the NPP to bring back all suspended officers, particularly the two to enhance the operations of the party and the incoming government in general. “We have had our very first joint National Executive and National Council meeting on Thursday, and he [Nana Akufo-Addo] emphasised that that matter is presently going to be handled and that he has already given a clear indication and so the National Executive Committee and the National Council I’m clear in my mind has taken a cue and that this matter will be dealt sooner than later…So it is not a subject that is going to bother the party at all,” Mr Ohene Ntow told Accra-based Joy FM.